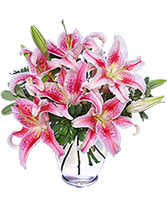 This vase of gorgeous Stargazer lilies from WHITE FLINT FLORIST, LLC is beautifully fragrant and a special reminder that love is in the air! 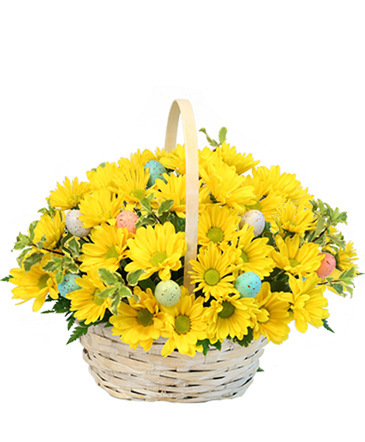 No Matter How Long the Winter, Spring is Sure to Follow. 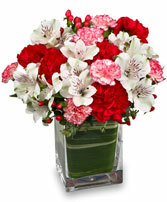 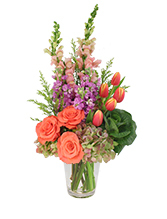 Pave the Way for Warmer Weather with this Lovely Bouquet of Spring Flowers from WHITE FLINT FLORIST, LLC!